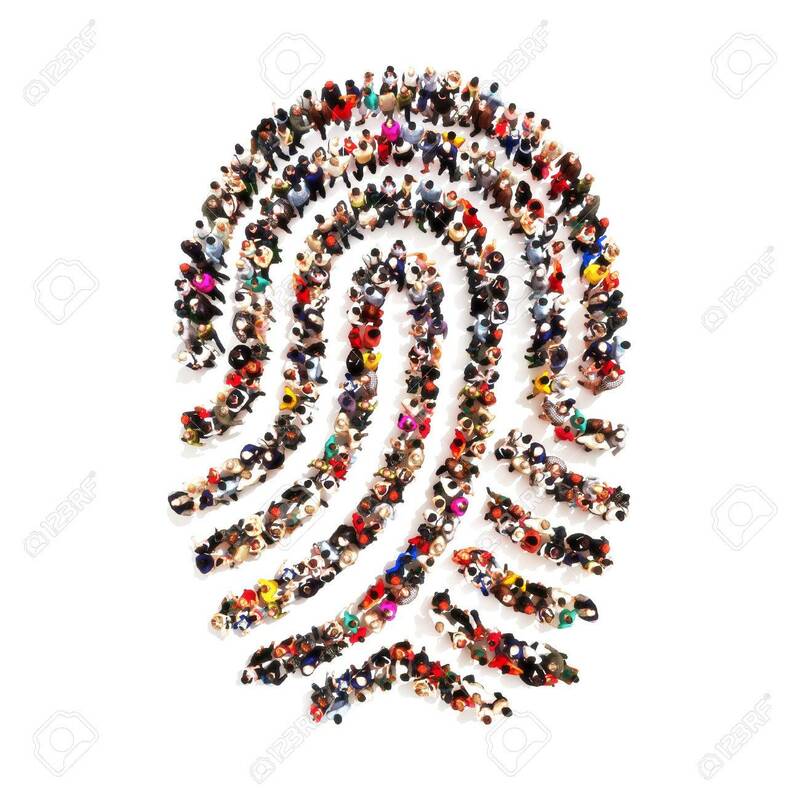 Large Group Pf People In The Shape Of A Fingerprint On An Isolated.. Stock Photo, Picture And Royalty Free Image. Image 47415009. Stock Photo - Large group pf people in the shape of a fingerprint on an isolated white background. People finding there identity, identity theft, individuality concept. Large group pf people in the shape of a fingerprint on an isolated white background. People finding there identity, identity theft, individuality concept.